It was immediately obvious I’d entered a unique community. I was riding up the Motherlode Chair on Red Mountain Resort—“Mom,” as everyone dubs it—while two tween skiers ripped down a black-diamond beneath the chair. When they hit a rock jump side-by-side, it was cool. When they both straight-lined it for a steep kicker and did full-extension backflips one after the other, it was damned amazing. Welcome to Rossland, British Columbia. Where even the kids can rip. Skiers and snowboarders treat Red Mountain Resort with an uncommon reverence. Just ask around. You’ll feel the love, too. It’s easy to see why—with three hills (Red, Granite and Grey), each offering their own personalities and a total of 4,200 skiable acres, Red is massive. But thanks to clever mountain layouts, it never feels imposing. You just ski a new run every lap, all day. On Granite, Powder Fields and Beer Belly are must-skis. If you’re into fast groomers, head to Red. And on Grey Mountain, the Chute Show awaits those with the nerve and skills to tackle serious steeps. Best of all—on any of the three, about six skiers constitutes a lift-line. Break out the fat skis. You’re going to carve fresh tracks all day on a trip into the backcountry with Big Red Cats. Get a load of these stats: eight mountains; 19,300 skiable acres; six powder cats; 12-person groups; up to 16 unforgettable runs on an average day. 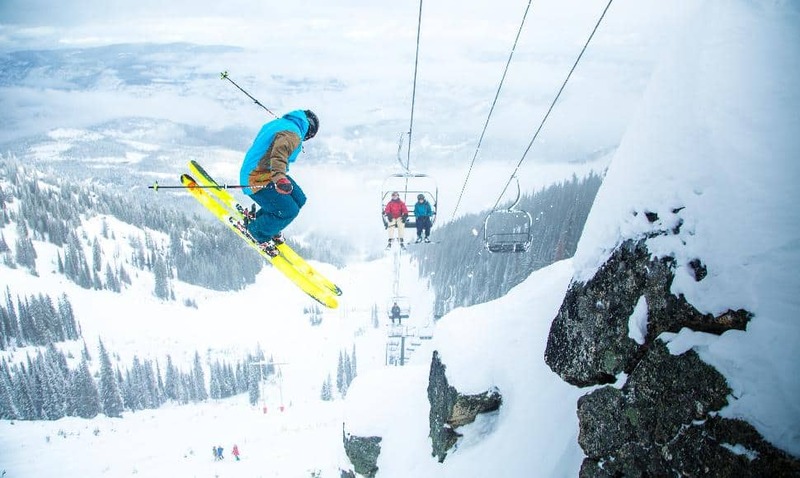 Are you new to powder skiing? You can do it! Just join the intermediate group. 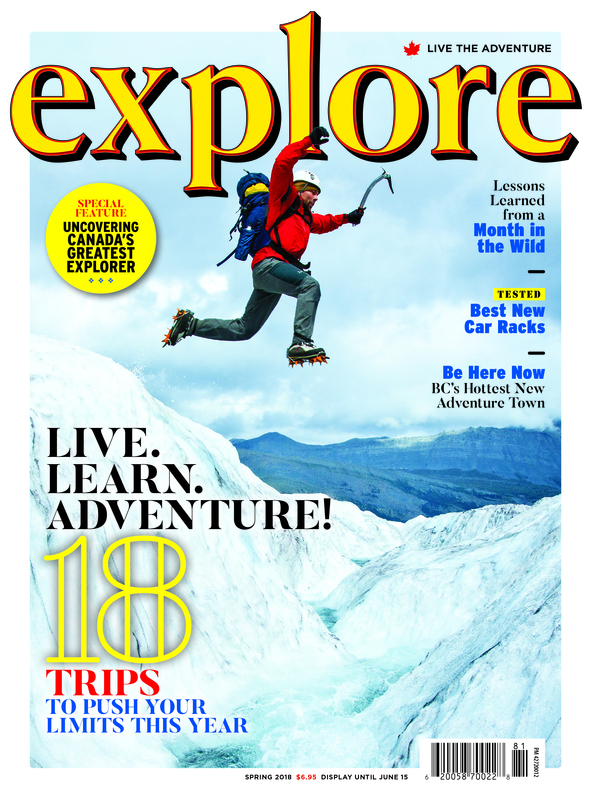 Beyond that, BRC organizes groups ranging from Advanced all the way up to Uber-Expert (which is basically for pros). There’s simply nothing like off-piste skiing. It’s a true bucket list experience that will have you grinning all day and dreaming of deep pow for the rest of winter. Rosslanders take their fitness seriously—that’s why one-in-six residents are members at the Blackjack Cross Country Ski Club. Just a few minutes’ drive north of town, Black Jack is home to 40 kilometres of groomed tracks for both skate and classic skiers. There’s even a dog-friendly loop and a Biathlon range, plus night-skiing and three cozy warmup cabins. It’s 1,855 acres of fitness fun and adult day passes are only $15. Welcome to the new school. In between getting face-shots on Red Mountain or scooting along the extensive XC ski trails, Rosslanders are finding a new winter passion on two wheels. 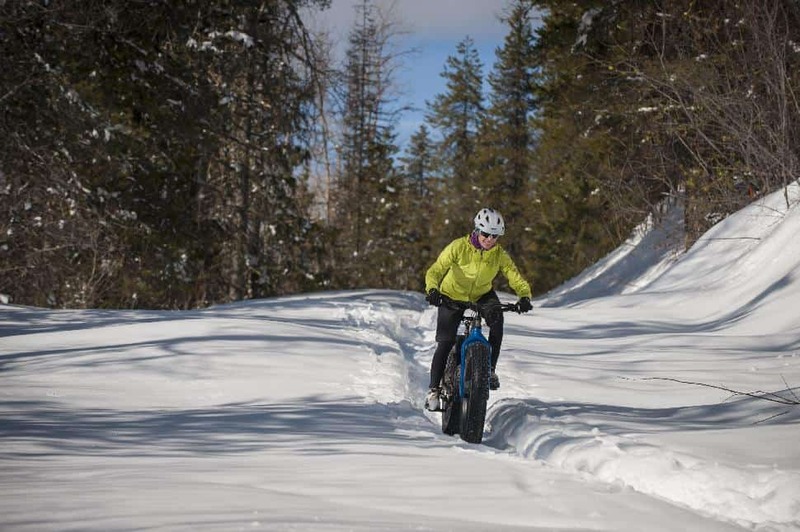 It’s called fat-biking—and the community is carving out its niche in this exciting sport. Fat Bike Rossland has a single-track grooming machine that slinks through the trails at night, packing down swoopy trails for chubby-tire riders. These bikes float, slide and climb in the white stuff—it’s a workout and a rush all in one. If it’s your first time, hit up the Get Lost Adventure Centre on Red Mountain Resort for rentals and guided tours. “We love it when tourists come to town.” These are words not heard in many mountain towns, where locals often feel displaced by travellers. You’ll hear these words in Rossland. The community is small—with only about 5,000 residents—and the downtown can be toured completely in an hour. But locals love to show off why they live here; Kootenay culture is on full display. 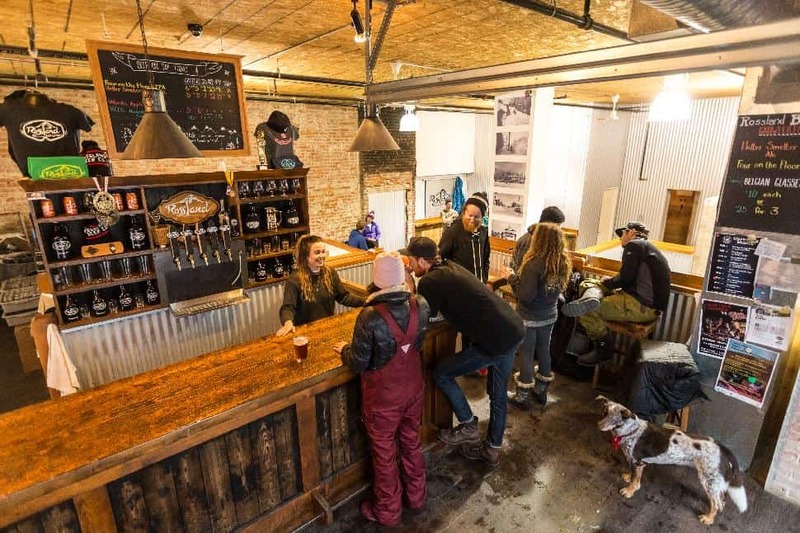 Head to the Rossland Beer Company for a pint before hitting the Flying Steam Shovel for dinner. (Try the fish and chips.) Stay late—it turns into a lively bar, and locals will welcome you as one of their own. Twelve years. That’s how long it took to transform a concept into the only ski-in hotel on Red Mountain Resort: The Josie. 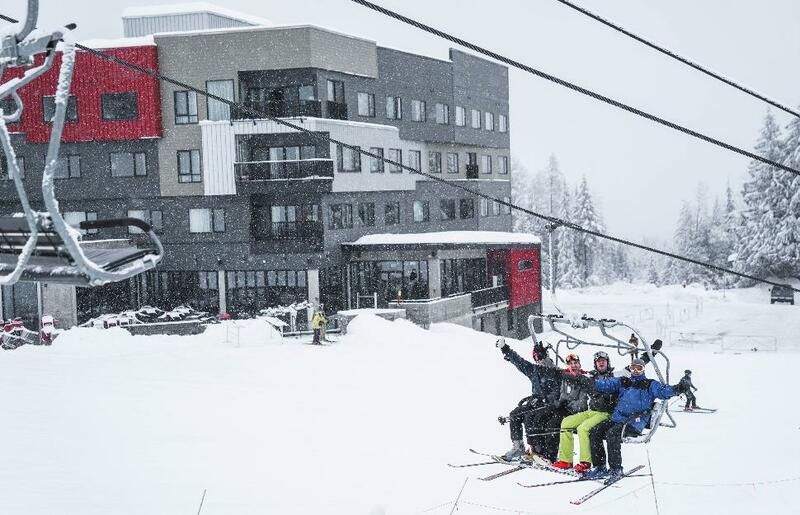 Named after a historic gold mine, The Josie Hotel stands alone in Rossland—in fact, it’s the first new ski-in hotel built in Canada in a decade. 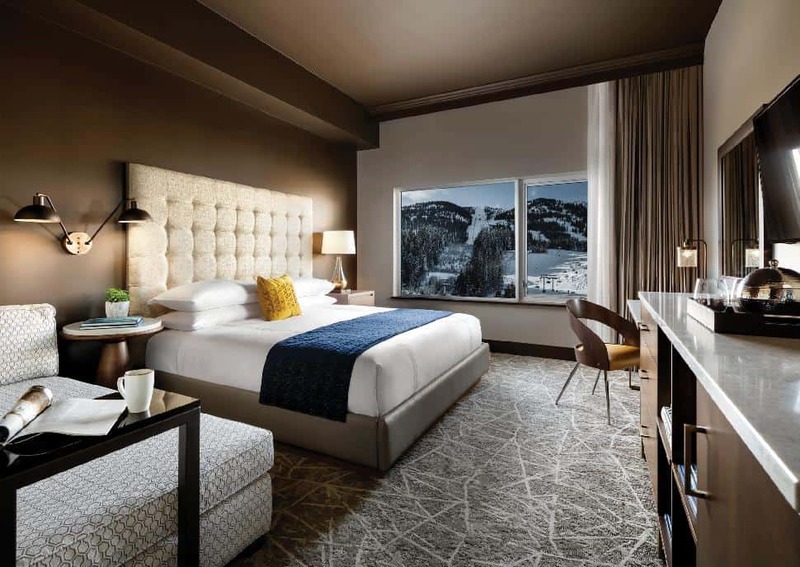 Rooms range from chic guestrooms to massive suites that are larger than most urban condos. Soaker tubs? The Josie has ‘em. And onsite dining at The Velvet brings high-concept gourmet food right to the hill—breakfast, lunch or dinner. This is a true ski-in, ski-out hotel. The proximity to the hill is so close you could smack passing skiers with snowballs from your patio, if you were so inclined. (But don’t—Rosslanders are too nice.) And the slope-side patio means mid-day or apres relaxation is just a few metres from the Silverlode Chair. The staff are as welcoming as family; the ski concierge means you never carry your own planks. And keep watch for new developments—including a spa and slope-side pool opening this year. Discover why The Josie is loved by locals and treasured by travellers. Book your stay today. 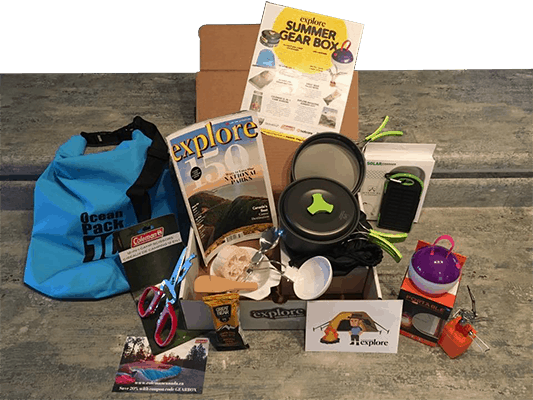 This article was sponsored by our friends at The Josie: A Noble House Hotel.